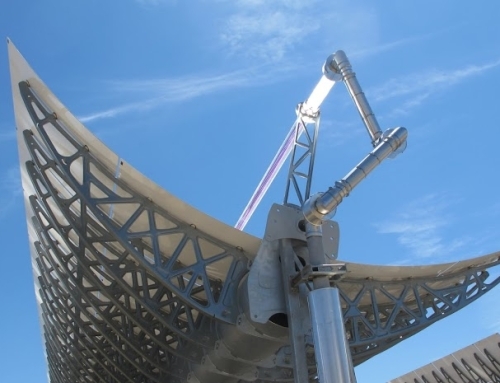 Morocco’s Noor Ouarzazate plant, the largest concentrated solar power plant in the world, could power more than one million homes, CNN said in a focus on the Kingdom’s renewable energy projects. 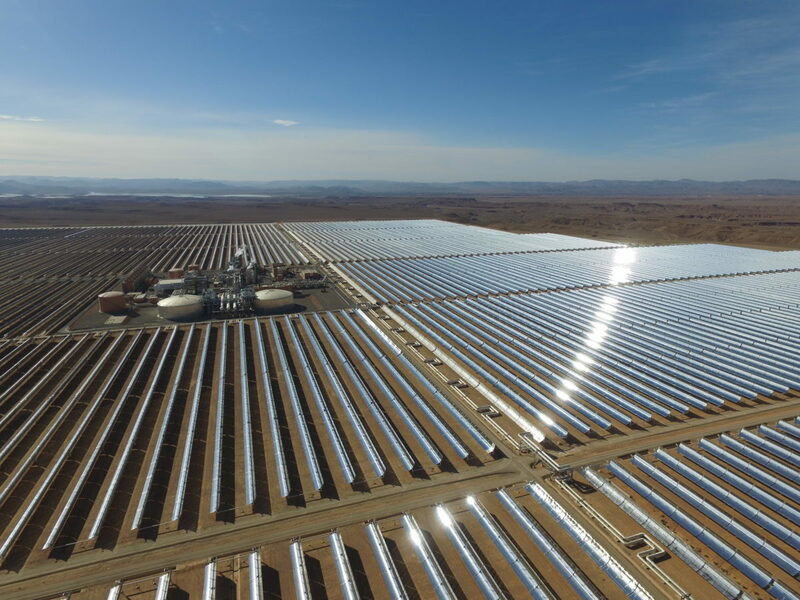 “Built on an area of more than 3,000 hectares – the size of 3,500 football fields – The Noor Ouarzazate complex- produces enough electricity to power a city the size of Prague, or twice the size of Marrakesh,” CNN said in a report. 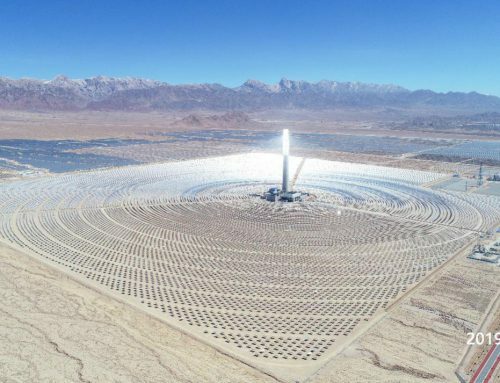 The whole complex provides 580 megawatts saving the planet from over 760,000 tons of carbon emissions, it said. 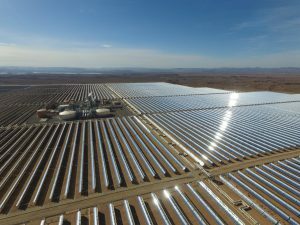 With one of the world’s most ambitious energy targets, Morocco is on course to become a global leader in renewable energies. 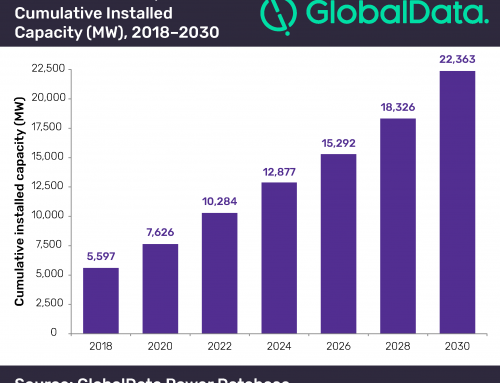 The North African country is ahead of schedule in producing 42% of its energy needs from renewable sources by 2020, CNN highlighted. 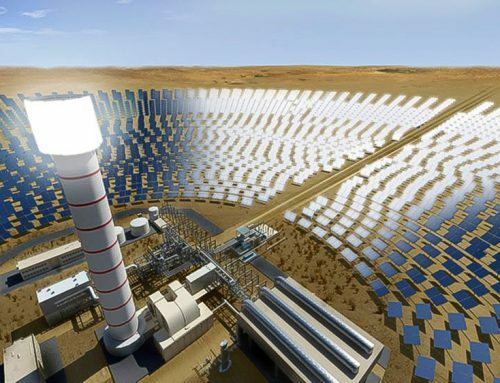 Imported fossil fuels currently provide for 97% of Morocco’s energy need, according to the World Bank. 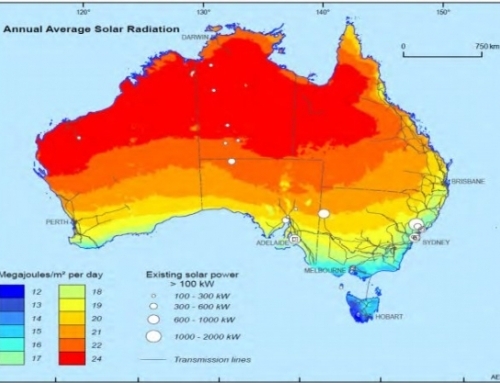 That is why the country is keen to diversify and start using renewable energy.